Chris Rampley and Allison Blakely Rampley behind Mitch McKinney and Lauren Blakely. Allison is Lauren’s sister. 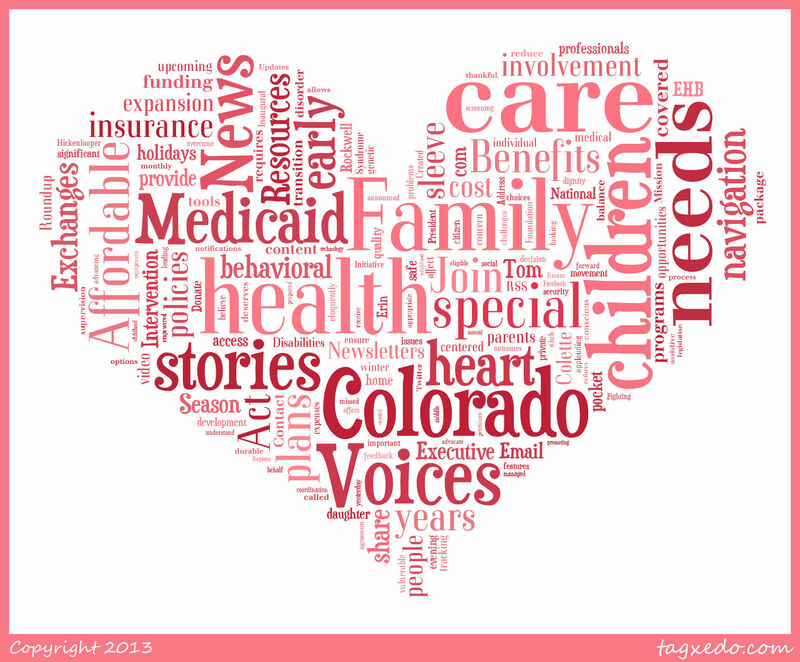 Each month, the Colorado Cross-Disability Coalition (CCDC) features individuals with disabilities, family members, and professionals who work in disability services or advocacy. The stories are inspiring examples of people who overcome obstacles, speak up for others, and work for a world in which disability is not a barrier to living life to the fullest. CCDC previously featured Sam Murillo, one of our own Family Navigators, as their November person of the month. Sam’s experience as a family member and caregiver to his two brothers with disabilities deeply informs his work with families at Children’s Hospital Colorado and in the community. 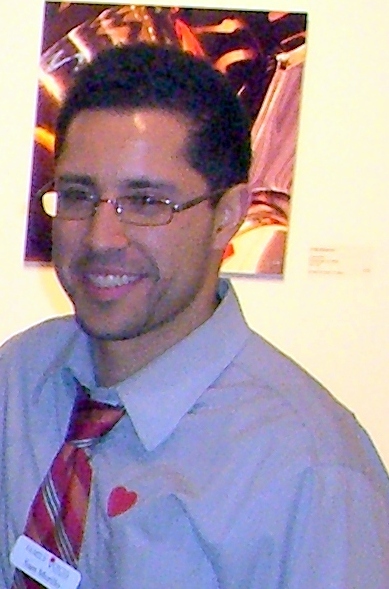 You can read Sam’s profile at this link: Sam Murillo – CCDC Feature Nov 2012, or by scrolling down on CCDC’s Featured Members page.